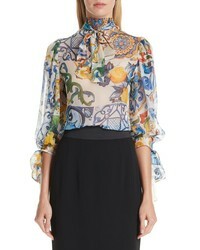 Dolce & Gabbana Tile Print Tie Neck Silk Blouse $1,195 Free US shipping AND returns! 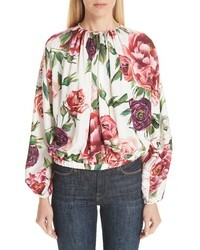 Dolce & Gabbana Peony Print Gathered Stretch Silk Blouse $1,395 Free US shipping AND returns! 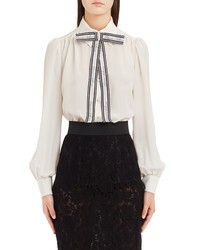 Dolce & Gabbana Bow Neck Silk Crepe De Chine Blouse $995 Free US shipping AND returns! 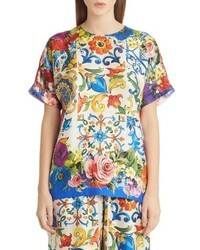 Dolce & Gabbana Tile Print Silk Top $875 Free US shipping AND returns! 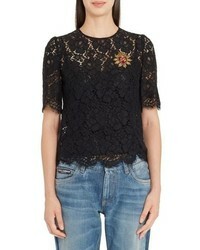 Dolce & Gabbana Heart Patch Lace Top $1,675 Free US shipping AND returns! 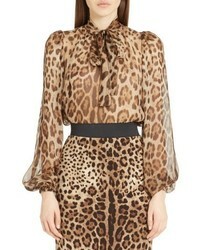 Dolce & Gabbana Dolcegabbana Leopard Print Silk Tie Neck Blouse $975 Free US shipping AND returns! 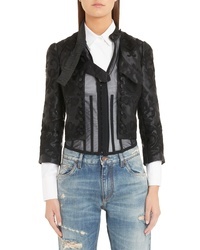 Dolce & Gabbana Jewel Button Brocade Coat $4,095 Free US shipping AND returns! 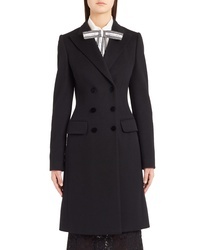 Dolce & Gabbana Double Breasted Wool Cashmere Coat $2,795 Free US shipping AND returns! 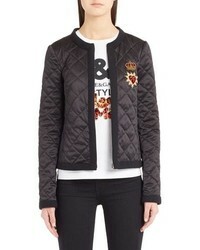 Dolce & Gabbana Rose Button Wool Coat $2,795 Free US shipping AND returns! 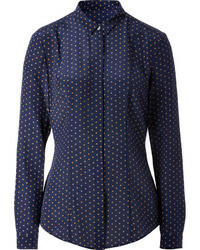 Dolce & Gabbana Dg Button Floral Jacquard Coat $3,195 Free US shipping AND returns!